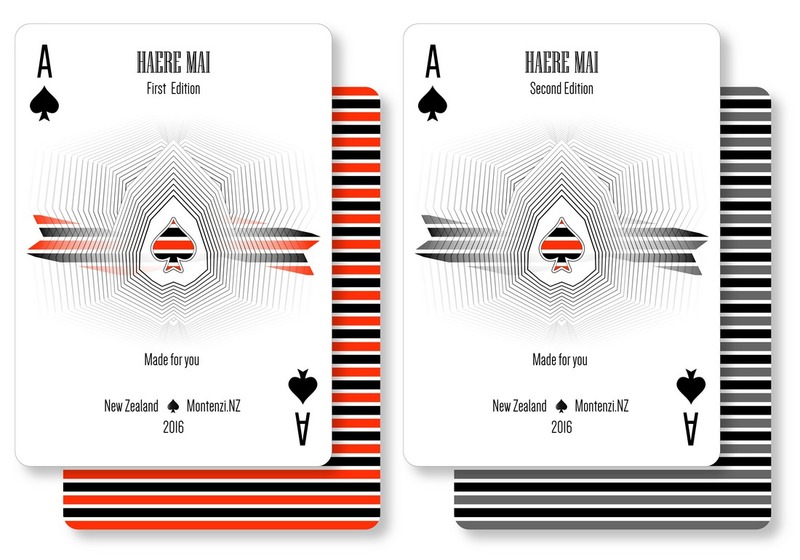 Haere Mai Playing Cards – Playing Cards. New Zealand. 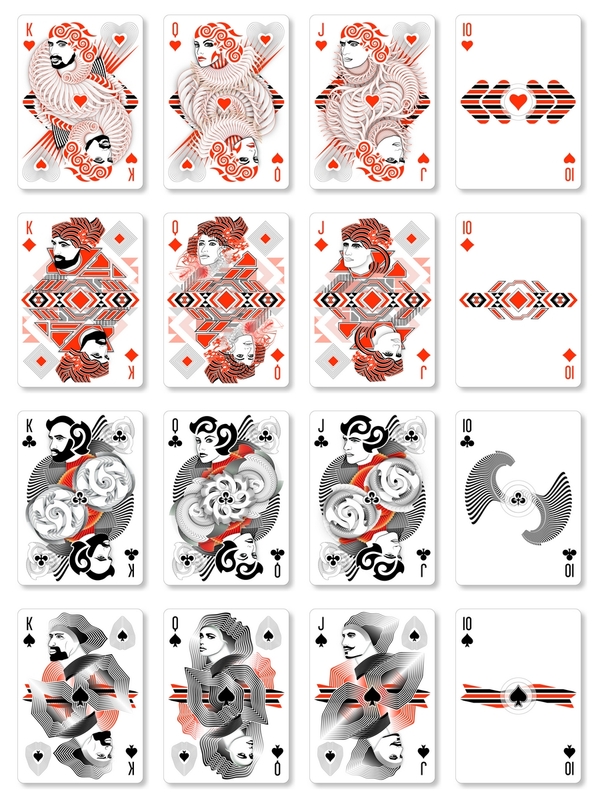 We use traditional NZ colors in our design. 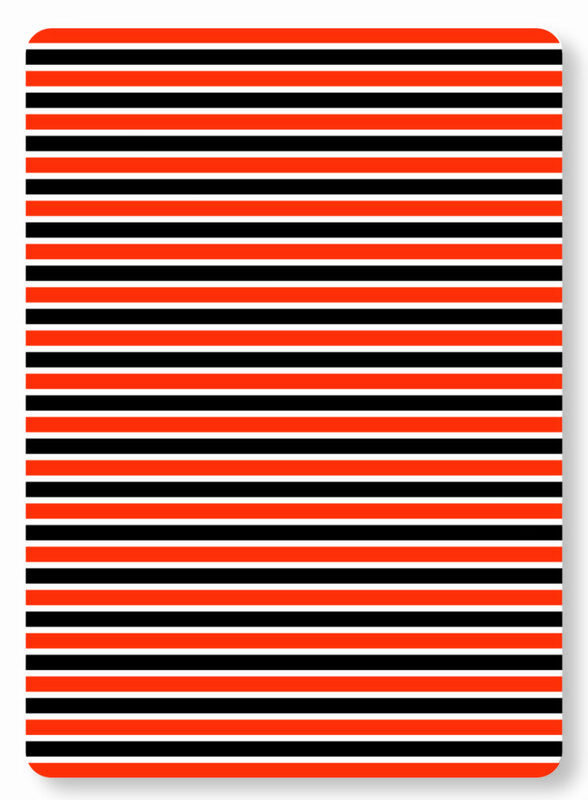 This color mix is super cool! 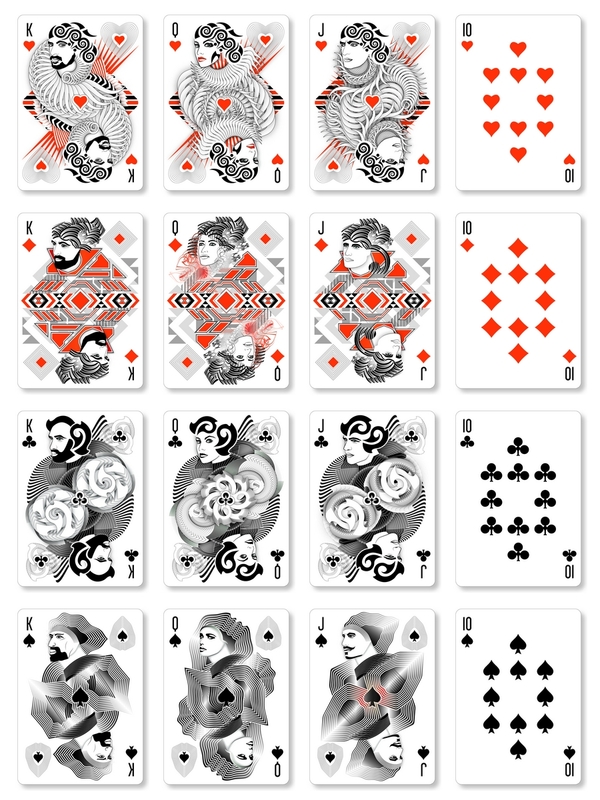 In the Second Edition the back pattern is different – the red color changes for grey.